the MSM won’t tell the American people the truth about Kamala’s “Medicare for all” push and how much it would burden the nation. The thing the left doesn’t get is that health care is not a right, it is a privilege, as crazy as that may sound to even some on the right. 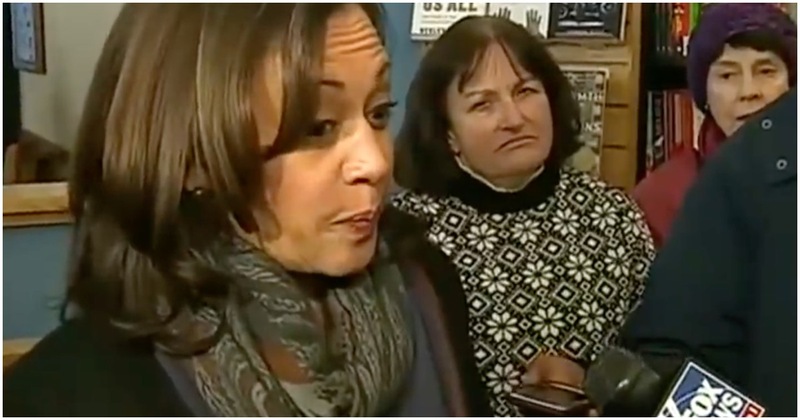 If Harris’s plan is anything like Democrat Socialist Bernie Sanders’, it will cost the American people $32 trillion over a decade.